Align team goals & individual behavior with one key business objective. 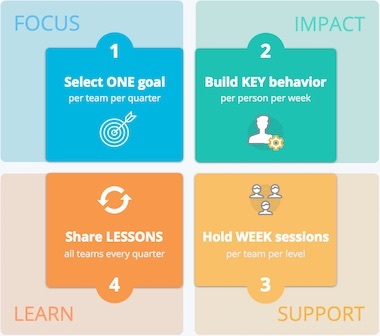 1FOCUS is a practical way of working for teams to achieve a specific result. Average success rate of improvement initiatives. This way of working can be applied by any team, that really wants better results. See how the implementation process works and examples. To get different results, we need to do things differently. We package content in blogs, videos & downloadable files. It's all about achieving your (project) goals successfully. 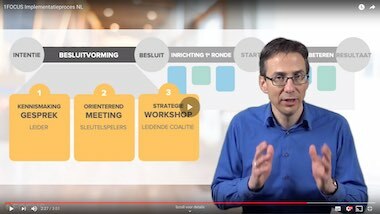 Menno Valkenburg delivers online coaching to project managers and their teams. Read here about this great Booster program. The challenge of change is not in the approach itself, but in the implementation process. 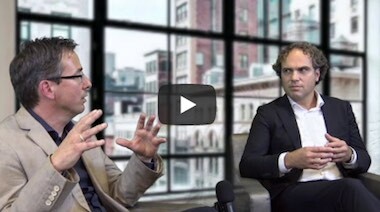 See our best practices video. "After 1 year of working with 1FOCUS, we achieved results I had never seen in my entire career." "Because of 1FOCUS we can now highly predict the customer satisfaction scores that we will achieve for our clients." A key element in building success is tracking progress. Both on the outcomes as on key activities by team members. 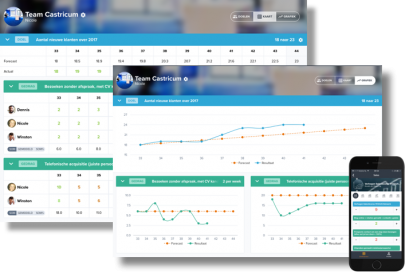 1FOCUS implementation includes an online tool for teams to track their results. 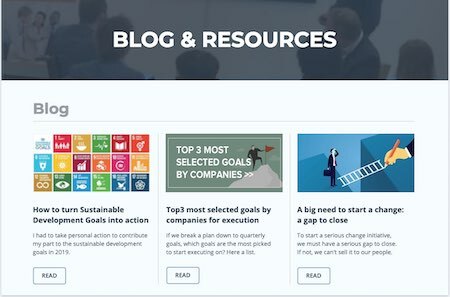 See all functions and demo at the resources page. 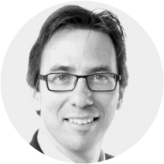 Ronald van Westering (1969) is founder of the 1FOCUS methodology and consulting network. He started 1FOCUS in 2015 in The Netherlands and is now building a network of consultants all over the world. Their mission: Guiding teams to get better results with highly engaged people. 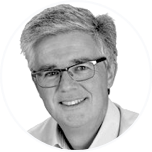 Before he started 1FOCUS, Ronald was leading the Execution Practice of FranklinCovey in The Netherlands for 6 years. He co-authored of the dutch version of the bestselling book The 4 Disciplines of Execution by FranklinCovey. Ronald and his team have guided over 40 companies implementing their strategy, with an average goal achievement success rate of 96%. Menno is project-pilot & coach, PMI-PMP®, AgilePM® & GPM-bTM certified. 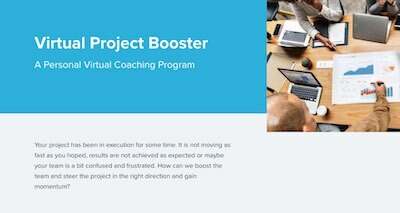 He spent 25 years working on projects, while coaching & training thousands of project managers globally in basic and advanced project management skills & techniques.